Shawn Shaffie’s practice involves all aspects of litigation, business, and deal making. Mr. Shaffie also focuses on professional liability concerning attorneys, accountants and other business professionals. He has favorably resolved numerous multi-million-dollar lawsuits and arbitrations, and has wide-ranging litigation experience in a variety of substantive areas including entertainment, contracts and finance, franchise law, risk management and loss prevention, intellectual property, insurance and sober living home malfeasance. Mr. Shaffie is passionate about protecting artists and their imaginations. Within his entertainment law practice, he represents talent in all phases of deal making, contracts and negotiations, as well as litigation arising from such matters. Prior to joining Parker Mills LLP, Mr. Shaffie worked at a prominent Hollywood talent agency, clerked for The Alliance of Artists and Recording Companies and served as a member of the University of Maryland Law Clinic, where he provided free legal services to the Baltimore inner-city community. 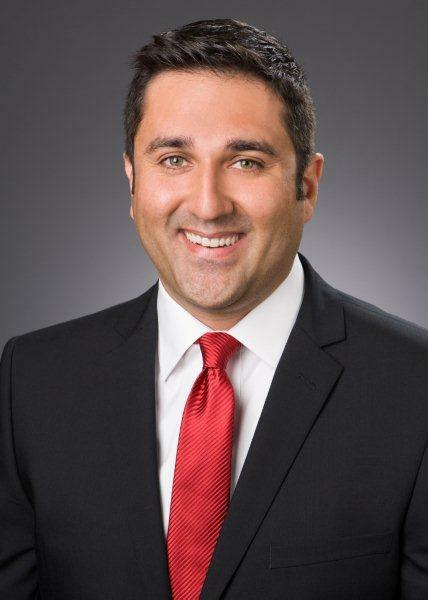 Mr. Shaffie currently serves as a steering committee member for the Southern California Chapter of the Professional Liability Underwriting Society. London School of Economics and Political Science, M.Sc. Mr. Shaffie has been named to the list of Southern California Super Lawyers, Rising Stars for 2014, 2015, 2016, 2017 and 2018. This puts him in the top 2.5% of lawyers under 40 years of age in Southern California.